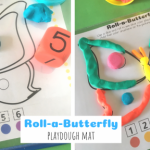 I teamed up with other kid bloggers to share some ways to use recyclables for learning and/or playing in this series called Recycle and Create for Earth Day series! 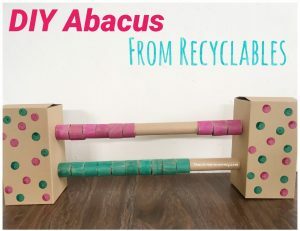 Make a DIY Abacus from Recyclables by TMM for hands-on counting activities! 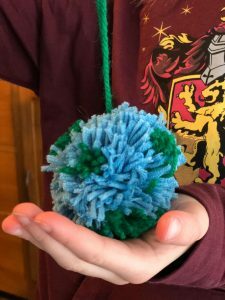 Hang these cute Earth Pom Poms from The Gingerbread House all over or attach to a key ring! 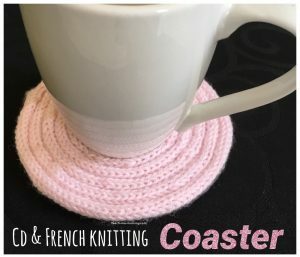 Reuse a CD and French knitting to create a coaster, perfect as a keepsake gift! 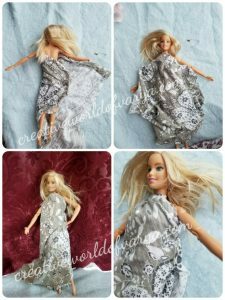 Let the kids design their own doll clothes reusing T-shirts by Creative World of Varya! 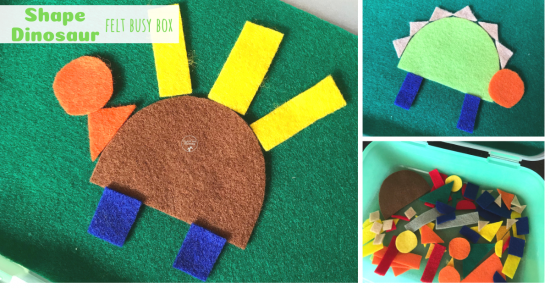 Need a purse? 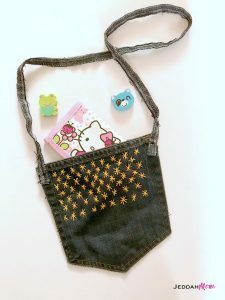 Let the kids make their ownpurses from old Jeans by Jeddah Mom. 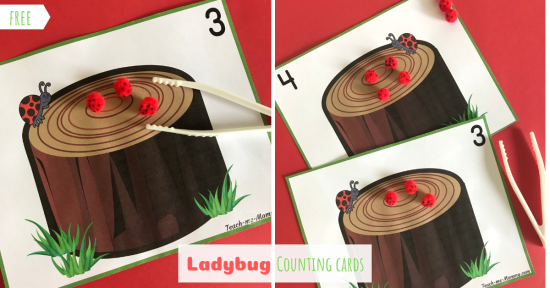 It does make frugal(and special) gifts too! 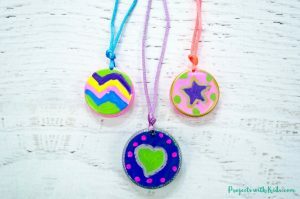 Another fabulous idea: Plastic lid necklaces by Projects with Kids. 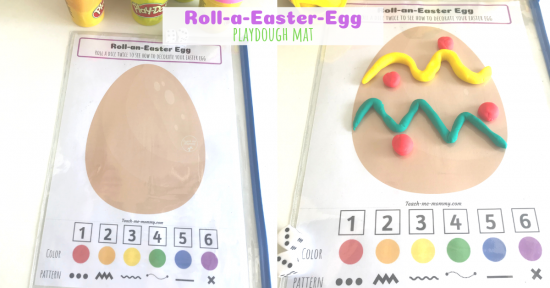 Children will love to design their own ones for themselves and friends! 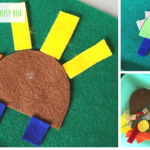 So many fun ideas to create with items from the recycling bin! 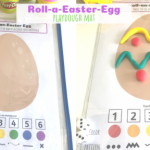 That is what we call frugal crafting!